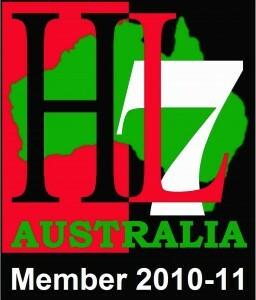 Global Integration is a member of HL7 Australia and been involved in building HL7 interfaces in hospital and clinical environments since 1998. We build and implemented what was possibly one of the very first HL7 interfaces in Australia way back in 1988 at the Sydney Adventist Hospital where we connected out Laboratory Information System "LABSYS" to the patient management system to send and receive patient updates and billing information. This was soon followed with orders and results in 1993.